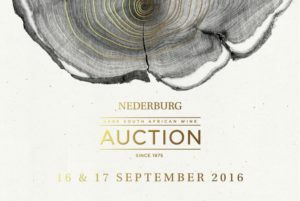 The Nederburg Auction, which has run since 1975, bills itself as “(a) unique event showcasing South Africa’s finest wines”. After it appeared that the auction was starting to lose prestige during the 2000s, a panel of experts was introduced a few years ago to screen submissions and thereby bolster confidence among buyers. This year’s group of experts selected 146 wines, this apparently being only 39% of the total number of wines submitted. How does the line-up look? I attended a recent preview tasting and would suggest that buyers are still going to have their wits about them come the actual auction. Few duds but equally few wines of very great excitement. Out of the more alternative whites, the Shannon Vineyards Semillon 2012 impressed, appearing very concentrated but not short of freshness. As for the white blends, it was those made in the style of Bordeaux that particularly impressed, the Constantia Glen Two 2013 looking absolutely splendid and the Nitida Coronata Integration 2013 not far behind. Among the Chardonnay, the De Wetshof Finesses 1993 is just about hanging on while among the less mature wines, the Haskell Anvil 2010 and the Kershaw Elgin Clonal Selection 2012 looked smart but this won’t come as a surprise to anybody. Overberg producer Seven Springs is maybe less well known and I’m happy to report its 2013 is holding up well. The line-up of Chenin Blanc was predictably very strong, not least being the Nederburg Reserve 2002, still complex and flavourful 14 years on from vintage. Others to catch the eye in particular were Beaumont Hope Marguerite 2008 and Rijk’s Barrel Fermented 2009. On to the reds, where I found the range of Shiraz on offer particularly disappointing. The Eagles’ Nest 2010 was a notable exception, however, showing great fruit purity, structure and freshness. It stood out head and shoulders above everything else. Cabernet Sauvignon, on the other hand, was strong. The Nederburg Private Bin R163 1985 was still very much together while the 2009 of the same wine is set to be a classic. The Graham Beck Coffeestone 2009 is sleek in a good way whereas the Rudera Platinum 2007 has a nice refinement about it. Finally, the Plaisir de Merle 1995 will keep on trucking for a good long while. Elgin producer Paul Cluver should be proud of its Seven Flags Pinot Noir 2007 which is still very much intact. 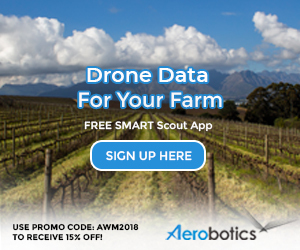 When it came to Pinotage, I was struck once again by what an odd flavour profile wines from this grape typically have, which is not to say the variety should be forsaken. The Kanonkop 2003 demonstrated a lot of class while Nederburg 1999 was a pleasant surprise with plenty of red cherry fruit upfront before a savoury finish. I tasted the red blends last by which time the bottle of De Toren Fusion V 2005 had long since been depleted, testament to the power of this brand. Many of the Bordeaux-style blends suffered from varying degrees of “green-ness” but the Morgenster Reserve 2000 is looking immaculate while I thought the Delheim Grand Reserve 2007 had plenty of old-school charm and may represent a bargain. 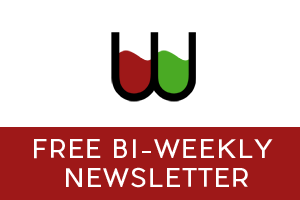 Though the market tends to be wary of wines that deviate from the Bordeaux model, the Iona One Man Band 2010 (from Syrah, Cabernet Sauvignon, Merlot, Petit Verdot, Mourvèdre and Viognier) and Eikendal Charisma 2011 (from Syrah, Petit Verdot and Sangiovese) were both showing very well indeed. 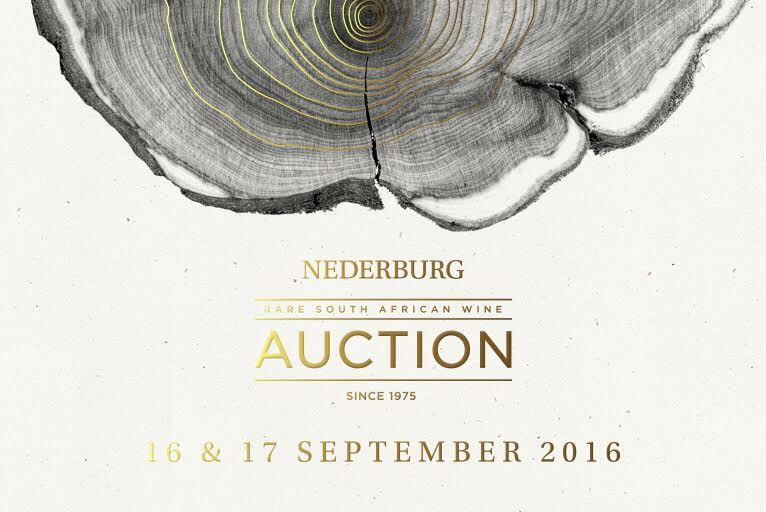 This year’s auction takes place on Friday 16 and Saturday 17 September. Find out more at Nederburgauction.co.za. The Nitida is really in form and worth following. The 2014 is incredible.